Completing a poorly designed form can be a painful experience. "What do they expect me to put here? ", "How is my address supposed to fit in that tiny space? ", "Am I supposed to tick all of these?". Issues like these just cause frustration, inaccurate results and even lost sales. Let our designers design your pages, select your typography, align to grids and add fields, buttons, dropdowns and calculations to make your data collection more effective and fun! Review Review: We confirm receipt of all input materials, including text, styling requests and branding. Styling Styling: Create branded headers and colors. 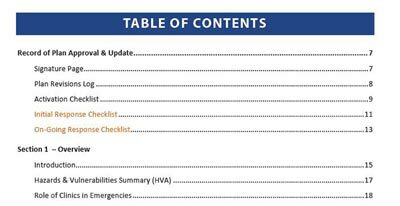 Format text, headings and apply pagination. Layout Layout: Optimize size and placement of each text field. Align all list items and table elements. Consistency Consistency: Check for suitable casing, use of colons, brackets and fullstops. Fields & buttons Fields & buttons: Add check boxes, radio buttons, dropdowns, calendars, date/time stamp fields. Test Test: Check form using Acrobat DC on a desktop and/or compatible small tablet devices as required. Includes tick-boxes, text fields, dropdowns. Includes tick-boxes, text fields, submit button. 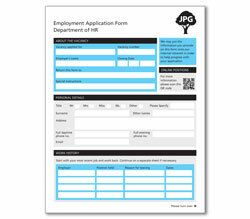 Includes tick-boxes, text fields, digital ID signature. 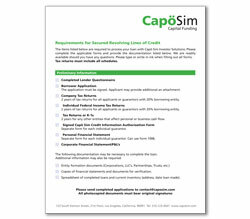 Includes field combs, tick-boxes, text fields, digital ID signature. The price of your job depends on the length and complexity of your forms. We will always need to review your files before we can issue your quotation. If you have a number of documents that will use similar styling please ask about our volume pricing with lower minimum rates. We ask for 50% payment for our designers to start work and the balance once you are entirely happy. All credit and debit card payments are made by PayPal. 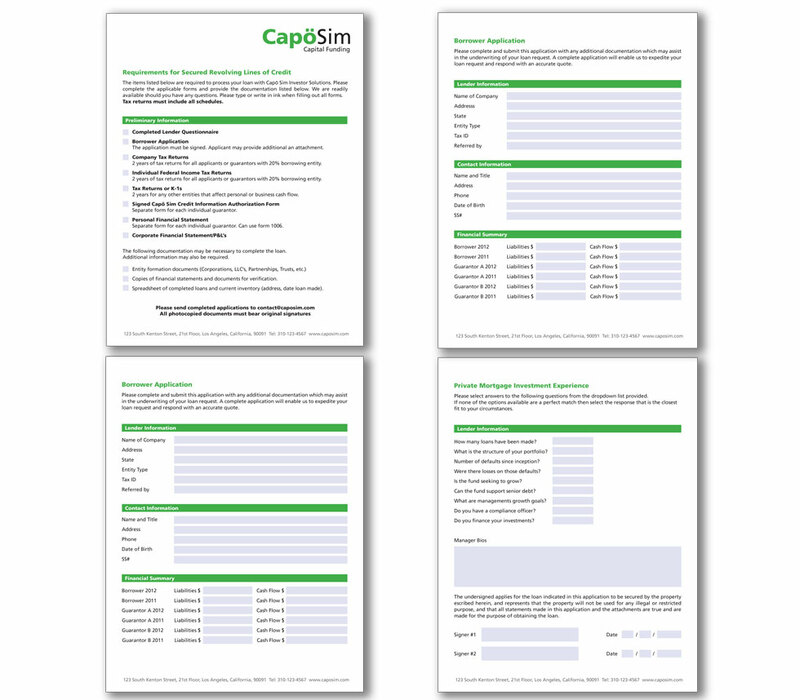 We return a PDF form with fillable fields ready for you and your customers to start using. 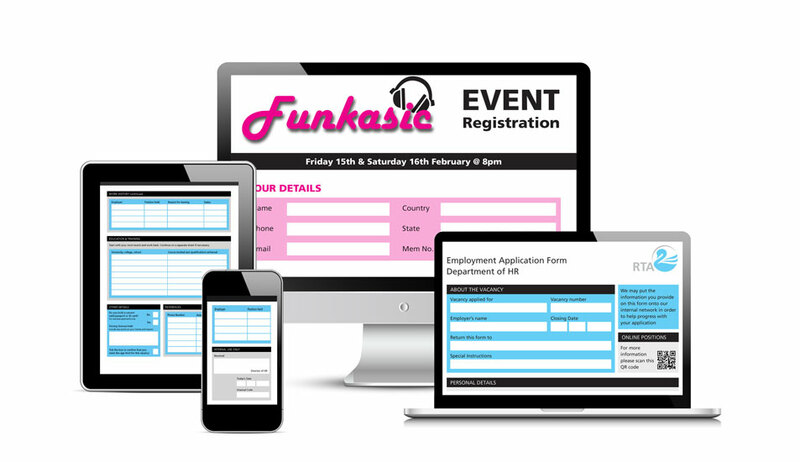 This form will be fully operational using native Adobe Reader which is free and available to download on any PC, Mac, Android or Apple mobile device. While the range of possible software on which you can open a form is extensive and includes things like Slim PDF, Foxit Reader, Nitro Reader, Javelin PDF Reader, DocuSign, Google PDF Viewer, we cannot guarantee advanced form features will work on these other platforms. 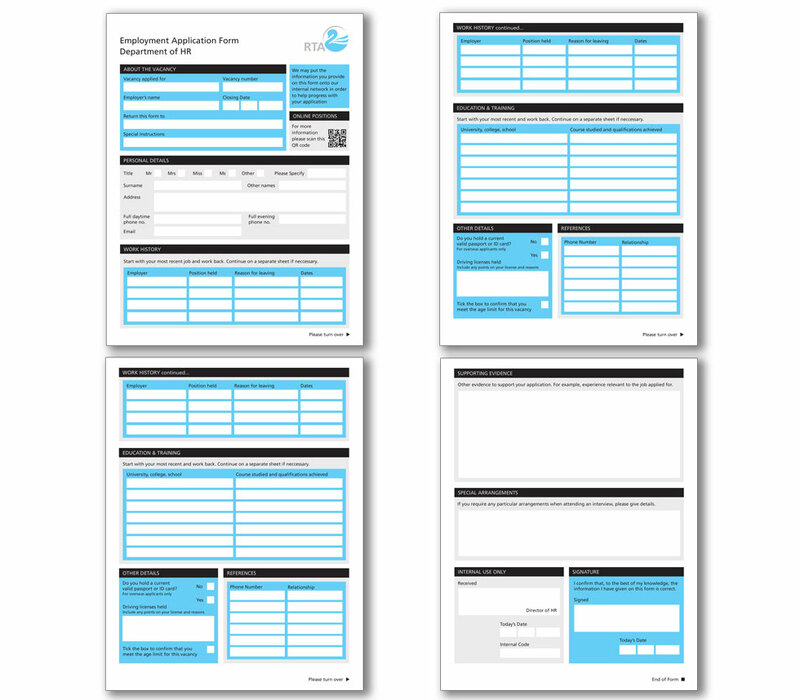 We would therefore always recommend Adobe Reader is used when working with these forms. 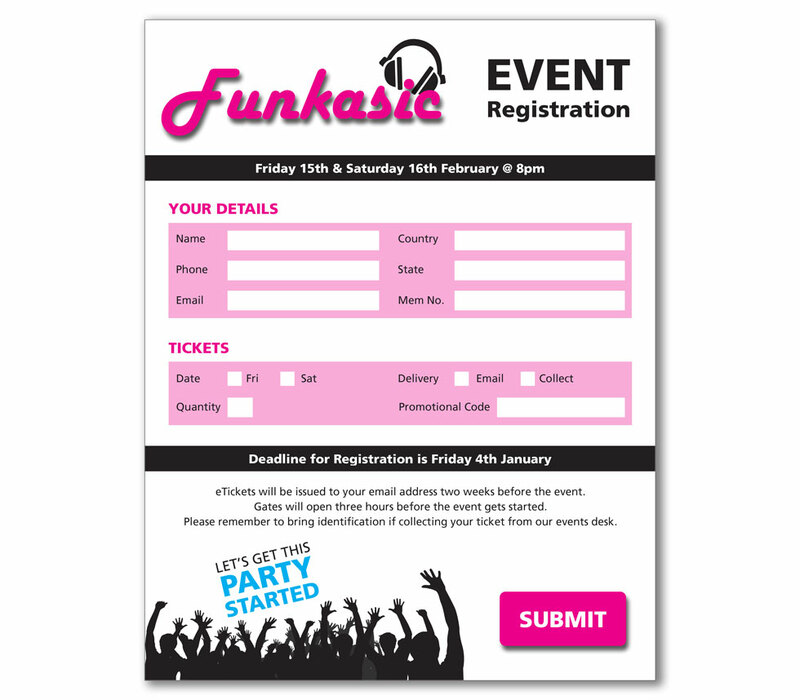 To create a fillable form our designers will first layout all the text, labels and boxes in InDesign. They then PDF each page so it can no longer be edited and add each field, dropdown, checkbox and signature field as required. All text and labels on the final form is non-editable and all fields are fillable. 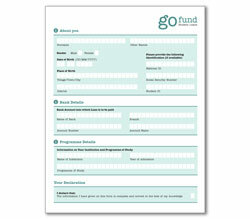 Upon request, we can provide the source InDesign file used to create your form. However, in order to update your form you will need to submit any changes to us so we can amend these source files before creating a new version of your fillable form with fields on. Receiving your feedback, changes and updates is part of the process. We will first provide a styling sample and update this until you are entirely happy. 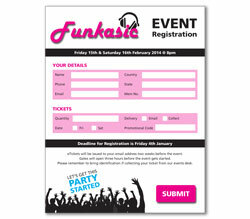 We will then return a watermarked version of your fully working form for you to trial and request any styling changes. All other changes are charged from $48 USD and include providing new instructions or updating an agreed sample. Edits are charged at a fixed $0.96 USD each if marked as pdf comments. 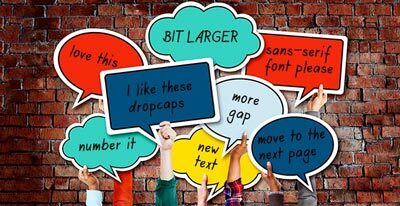 Please see the following link for detail on how to add comments to your pdf. 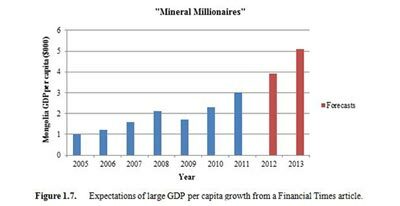 We will always look to make changes as quickly as possible. In the event you need to cancel a job please see our terms for details. Files Files: Send us your text in editable format (MS Word) and clearly indicate where you require fields added. If you have examples of completed entries these are helpful to guide our designers as to the size of the fields. Fields Fields: Mark field areas as text, dates, check-boxes, radio-buttons or dropdowns. Provide text options for any drop-downs. 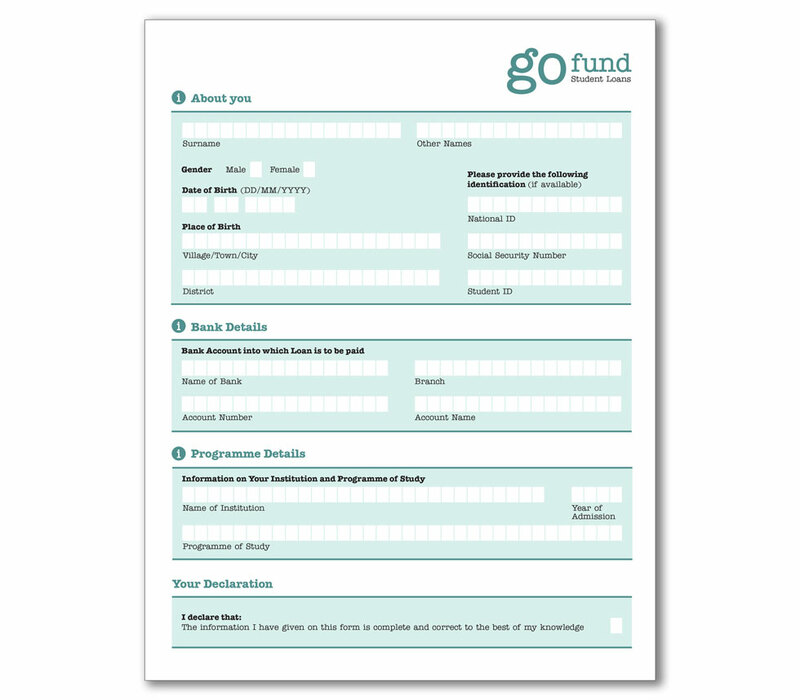 Purpose Purpose: Tell us how you intend the form to be completed. Is it for completion on a PC, on a tablet, a smartphone, for print? Code Code: Describe any additional functionality you require for your form — automatic totals, population of text field from drop-down, inclusion of submit button etc. Instructions Instructions: Anything else you want to give our designers. Maybe an extract from another form you particularly like or a specific request for the length of a field.